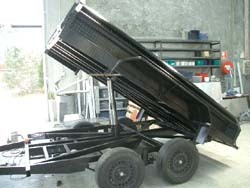 At trailer made we specialise in building custom trailers that suit your needs. 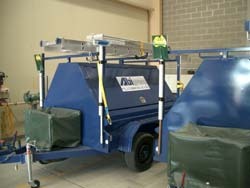 Whatever purpose, we can build you the trailer to handle the job. Just speak to one of our friendly staff for advice on the best trailer for you.